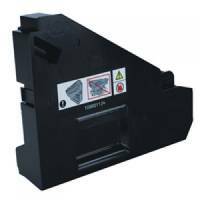 Brother DCP-9040CN/Multifunctional-9840CDW Waste Toner Box WT100CL Pack of 1 Brother waste toner box WT-100CL for use with DCP-9040CN, DCP-9045CDN, MFC-9440CN, MFC-9840CDW. Page yield 20,000. 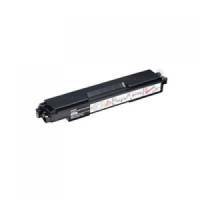 Brother TN328 Waste Toner WT300CL Pack of 1 Brother Waste Toner Unit. 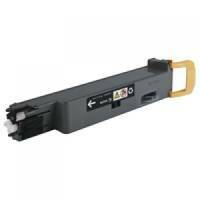 For use with HL-4140CN, HL-4150CDN, HL4570CDW, HL4570CDWT, DCP9055CDN, MFC9460CDN, MFC9465CDN, MFC9970CDW printers. Approximate page yield: 50,000. OEM: WT-300CL. 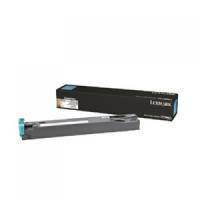 Lexmark C540 Waste Toner Bottle Black C540X75G Pack of 1 Lexmark 0C540X75G waste toner bottle Black for use in C540n, C543dn, C544n, C544dn, C544dw, C544dn, X543dn, X544n, X544dn, X544dw and X544dn printers. Approximate page yield 18,000 colour / 36,000 Black. 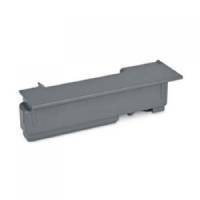 Lexmark C734Dn Waste Toner Box 20K C734X77G Pack of 1 Lexmark C734X77G waste toner box for use in C734 C736 X734 X736 and X738 printers. Approximate page yield: 6000. Non returnable. 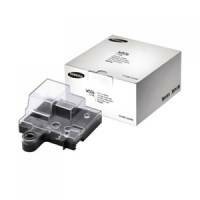 Samsung Waste Toner Bottle CLT-W506/SEE Pack of 1 Replacement waste toner box for Samsung printers. Collects excess toner during use. Ensures smooth operation with no jams. Designed for replacement at 14,000 page intervals. 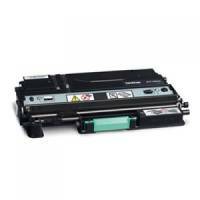 Fits CLP-680ND and CLX-6260 printers. OEM: CLT-W506. 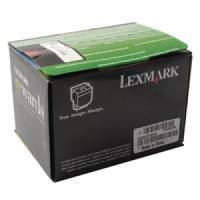 Lexmark Waste Toner Bottle C950X76G Pack of 1 Genuine Lexmark replacement consumable. 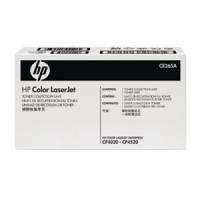 Stores excess toner after printing and keeps your printer clean. Helps to ensure smooth operation. Print yield: 30,000 pages. 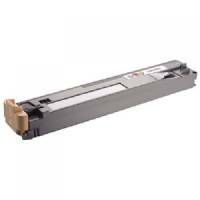 Fits X950, X952 and X954 printers..
Xerox Phaser 6700 Waste Cartridge 108R00975 Pack of 1 Replacement waste toner cartridge for Xerox laser printers. 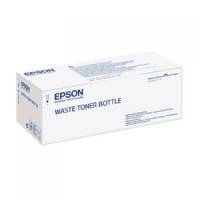 Replaces a used waste cartridge for renewed efficiency. 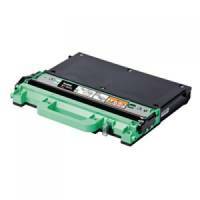 Renewed print reliability and performance. Compatible with Phaser 6700. Designed for replacement at 25,000 page intervals.